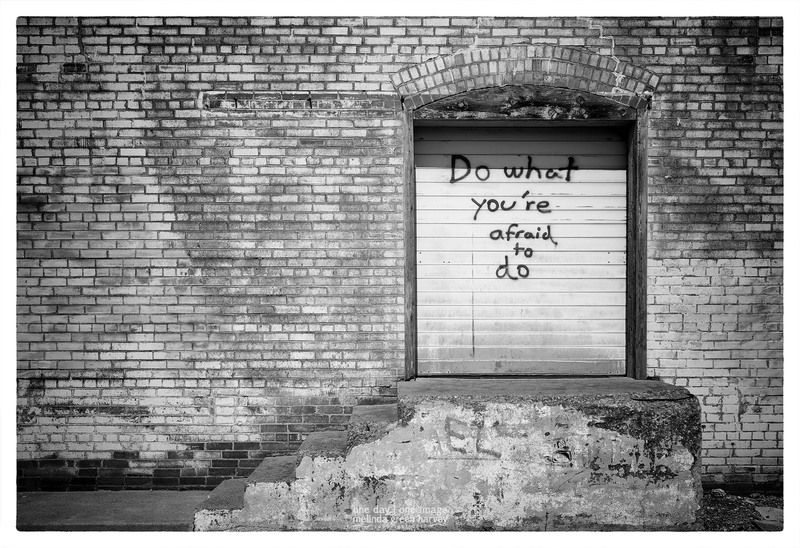 Posted on September 4, 2017, in Photography and tagged 365 photo project, abilene, abilene texas, black and white photography, downtown, graffiti, learning to see, Leica, melinda green harvey, monochrome, one day one image, photo a day, photography, postaday, texas, thoughtful seeing. Bookmark the permalink. 6 Comments. I did, when I was younger…but your turn now…..
Why don’t we find someone younger than us and let THEM go first?! Mostly I like the composition here, but I also appreciate a certain literacy in the writing: a sentence begun with a capital letter, proper use of apostrophe, and even, perhaps, a stab at pleasing typography.